What Do You Think of Volvo and Lotus Being Siblings? It’s looking as if PSA could end up with Proton and Opel while Geely gets an opportunity to take Lotus under its wings. 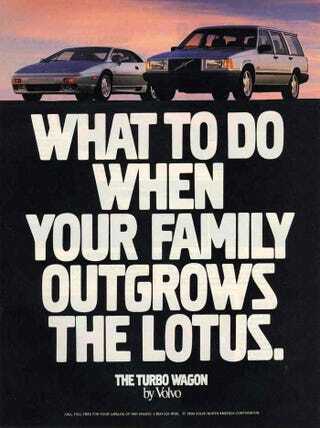 Seeing what a great turn around Volvo is making under Geely, what would you like to see Lotus grow into? Maybe Europpos can weigh in on what PSA gaining Opel and Proton could mean for them.